Blog SKU vs. UPC - What's The Difference Between Them? SKU vs. UPC – What’s The Difference Between Them? Each product that a company stocks and sells should have its own identity, something to tell it apart from other products. In this blog post, we are going to talk about two types of ways to give identities to products: SKU and UPC. We will find out what an SKU is, what a UPC code is as well as what makes them different. If we continue our analogy with people, an SKU can be compared with an internal (national) passport or ID card. In some countries, people use internal IDs to identify themselves within their home country. Likewise, an SKU, or stock keeping unit, is an internal identifier of a product that is used to track this product within a warehouse. Each product, product variant and a group of products should have its own unique SKU. 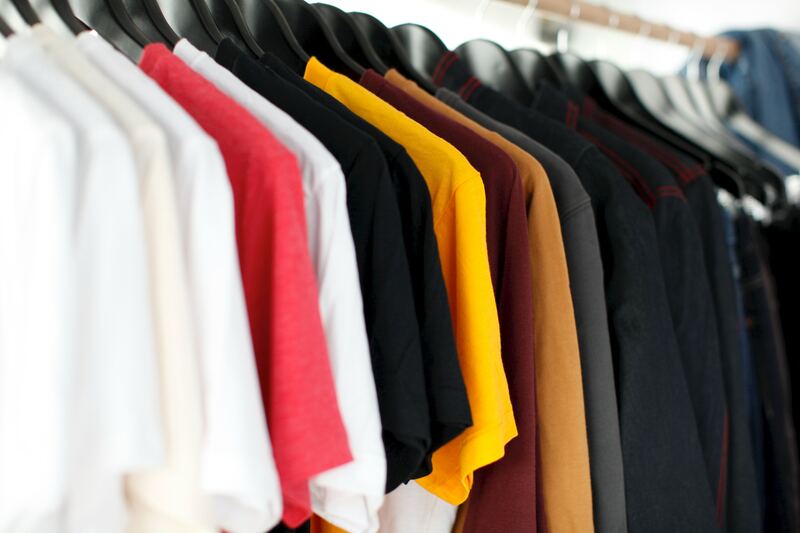 For example, if your company sells shirts of different sizes, then you must create an individual SKU for each size within your inventory management system. To be more specific, if you have 4 sizes – S, M, L, or XL, – then you should create 4 SKUs, one for each size. The same refers to colors, materials, and other relevant attributes. When naming your SKU, try to use simple abbreviations and contractions that describe the product’s characteristics. It is also important that you keep those abbreviations and contractions unique. Avoid using complete words, even short ones. Here is an example: your e-commerce store sells only black and white shirts, and you have no plans for adding other colors in the near future. In this case, you can use the “B” and “W” letters to identify these two colors. However, if you sell black, white, and blue shirts, or plan to add blue in the nearest future, then “B” for “Black” will be confusing because “Blue” also starts with “B”. Same for “Bl”, so you need some creativity here. This is so that your warehouse staff can easily identify the meaning of this SKU. An SKU name should begin with an identifier of a more general characteristic and then gradually proceed with more specific identifiers. For example, “Sh-Bl-XL” means “Shirt, Blue, size XL”. Similarly, an SKU for a white shirt would read something like “Sh-Wh-XL”. Here you can see that “Sh” for “Shirt” is a general characteristic, whereas “Bl” or “Wh” and “XL” are more specific characteristics. So “Wh-XL-Sh” is an example of incorrect SKU naming. Additionally, separate the contractions only with dashes – all other characters may not be readable by inventory management software and thus cause system errors. Finally, avoid adding the letters that look similar to numbers, such as “O”. If a product has too many characteristics, it is not necessary to include all of them within an SKU code. Stick only to the most important attributes, such as size and color (for clothes). Some of the inventory management systems provide SKU generators as part of their functionality, so you can generate your SKUs automatically and thus save time on inventing SKU names. Now let’s return to our previous analogy with people. If an SKU is an internal product identifier, a UPC is an external one. It can be compared with a travel document that is needed to leave a home country. A UPC, or Universal Product Code, is a 12-digit ID number that is used to track the goods within a physical store and at the point of sale. 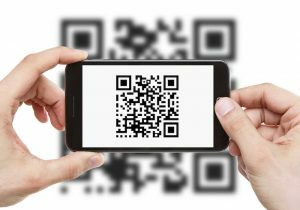 Moreover, UPC is a unified standard of barcoding that had first appeared in the United States and then spread to other countries. Unlike SKU, a UPC is not something that you can create or generate in its entirety. You create only a part of it by adding a product number. However, its core part is a company prefix, which can be 6 to 10 digits long. Apply for a yearly membership with GS1 US, an American agency that is accredited for issuing barcodes and managing the implementation of the GS1 System in the United States. The fee depends on the number of unique items for which you are going to get the codes. 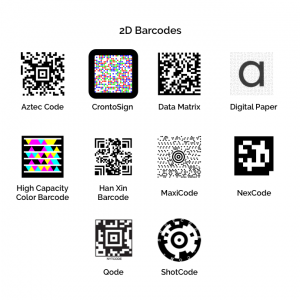 Use the services of a barcode seller that allows you to use the UPC of another company. This solution will suit only those businesses that sell small amounts of products. Accompany this prefix with a product number to form a standard 12-digit barcode. You can use an SKU code or another unique identifier that is specific for your business. 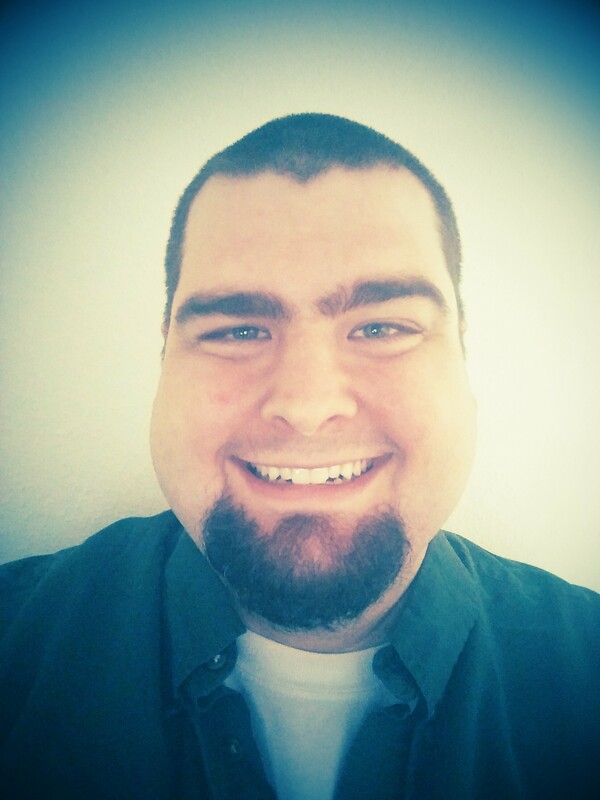 As with SKUs, there should be a unique code for each product configuration, including color, size, material, etc. And again, as with SKUs, it is possible to use software that can help you generate the code or manage your inventory, like Dynamic Inventory. Label the packaging of your product with this barcode. SKU vs. UPC: What’s the Difference? Now that you know what SKUs and UPC numbers are, let’s sum up the key differences and similarities between them. Both SKU and UPC are unique identifiers of products. However, an SKU is used internally for inventory management purposes whereas a UPC is used externally for sales purposes. A company can create or generate the entire SKU codes whereas a UPC can be generated only partially. Both SKU and UPC uniquely identify each configuration of a product, such as color and size. An SKU encodes the product’s characteristics and does not contain a company prefix. On the contrary, the main part of a UPC is a company prefix, which should be applied for via GS1 US or other authorized organizations. 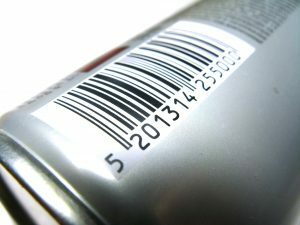 We can say UPC and SKU codes are equally important for any business. These unique identifiers streamline the sales and inventory management processes, make the data more accurate, protect the items from theft, and improve the quality of service at physical stores. 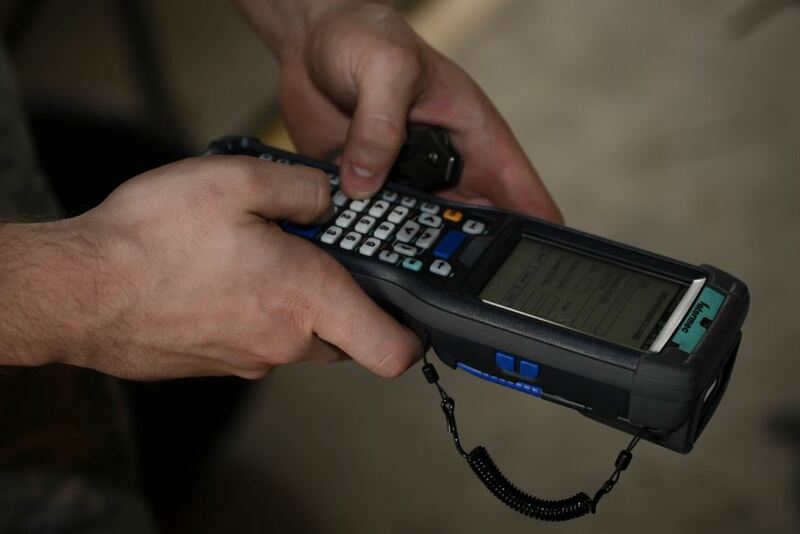 Dynamic Inventory offers powerful software that can help in this process Our user-friendly software is compatible with all types of barcode scanners, so you will not have any problems when generating or scanning your codes. We also offer a wide range of inventory management, warehouse management, and product information management solutions. Feel free to contact us today and schedule a live demo to learn more.